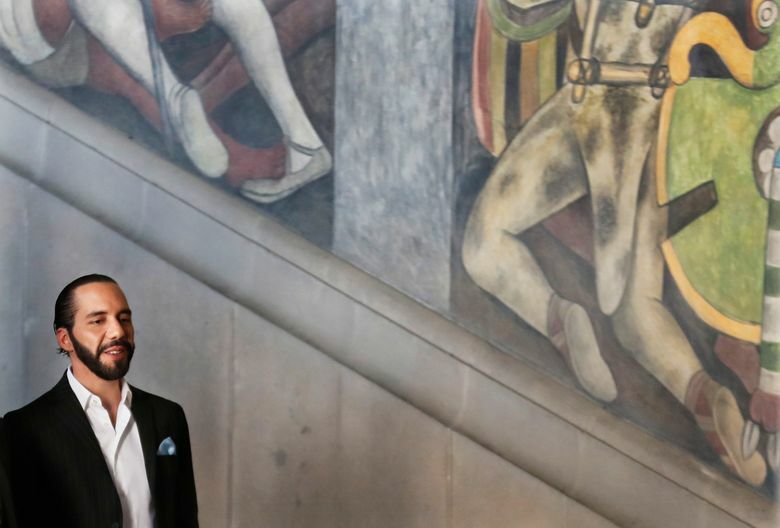 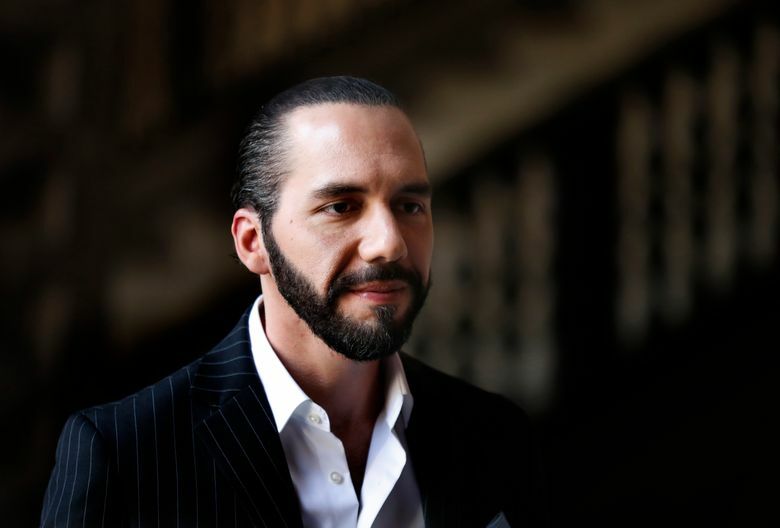 WASHINGTON (AP) — President-elect Nayib Bukele of El Salvador has not decided whether to keep relations with China but says the Asian nation is not being respectful to his country. 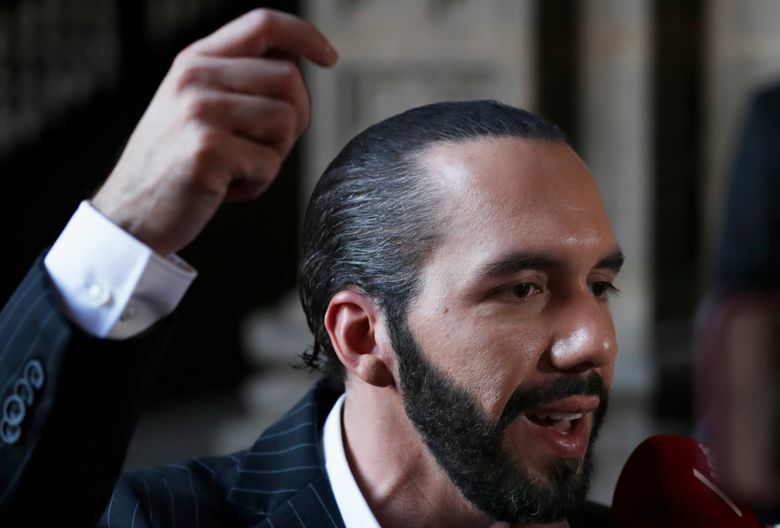 In his first public remarks since winning election last month, the 37-year-old Bukele said Wednesday during a visit to Washington that China does not respect the rules of commerce, manipulates its currency and meddles into other countries’ democracies. 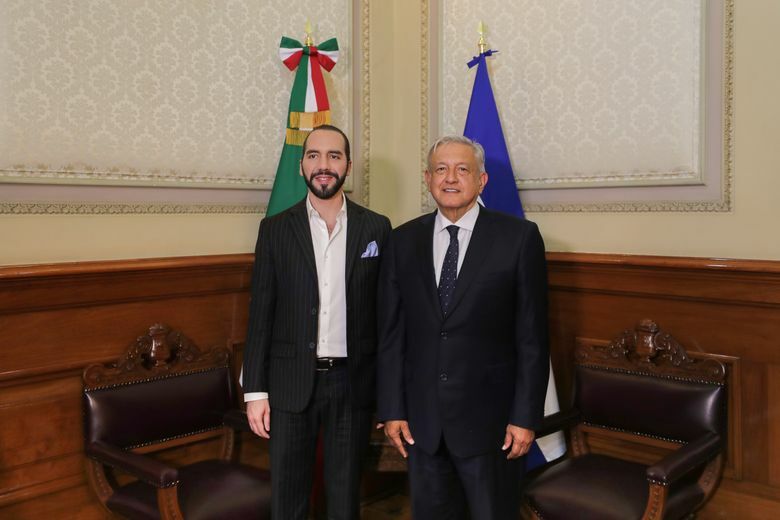 Last year, current President Salvador Sanchez Ceren switched El Salvador’s diplomatic recognition from Taiwan to Beijing, a move that prompted Washington to recall its ambassador.